You have reached an obscure corner of the internet hogged by Anuvrat Parashar. There are a few heavily opinionated blogs and tutorials and unsolicited advices. Use your brain and proceed with caution, consider yourself warned. Gitlab to store his code. Interested in hiring him? Checkout his resumé. 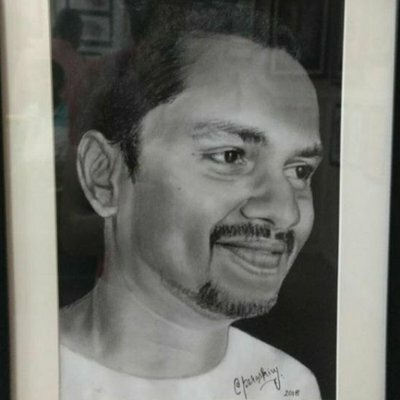 psst, The profile picture is a handmade sketch by Shiny Parashar.